Check current stock below or order a custom board. 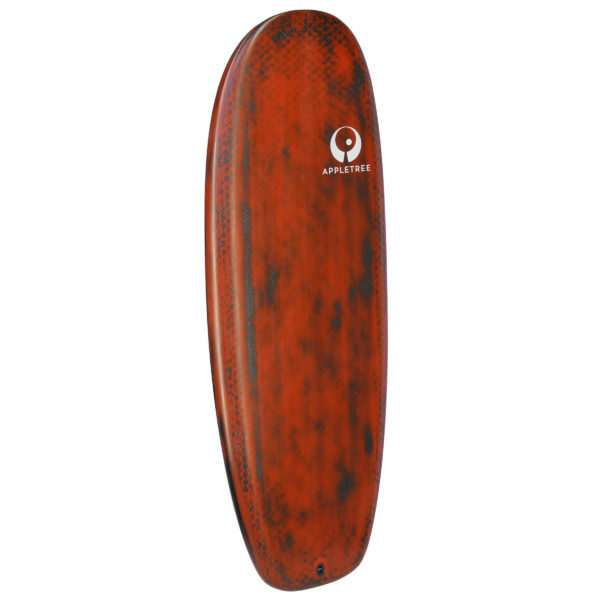 Target production time for custom boards is 4 weeks. After confirmation of order we will inform you about the actual production time. Join the foil craze! 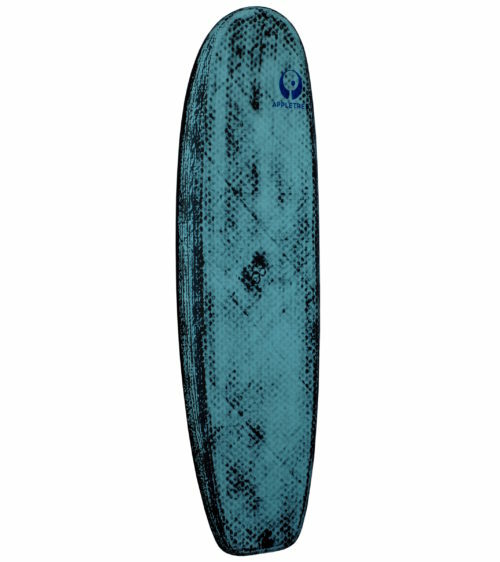 and get the lightest and strongest possible board for surf and paddle foiling. Maximum fun on the smallest days, with the surf foil! 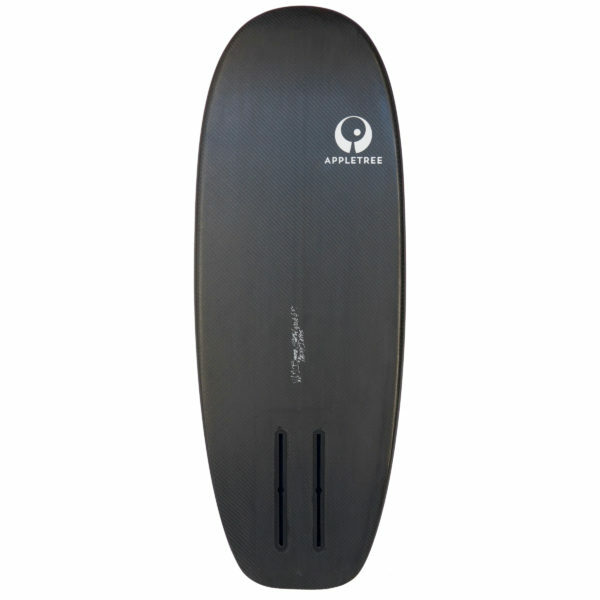 This board is super light and stiff, to give the best response. You can really feel the foils every move and control accordingly. 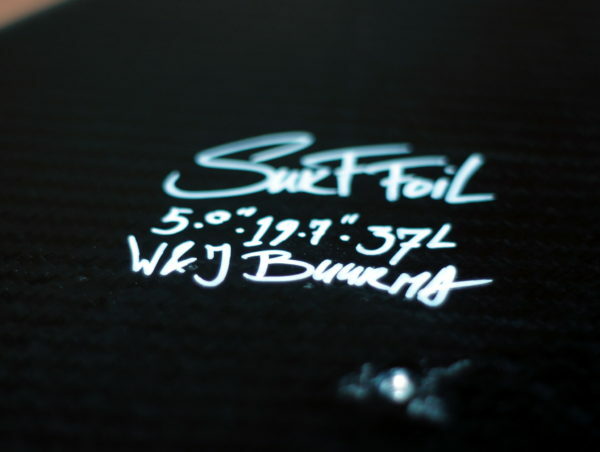 We used our experience in building the lightest and strongest carbon kiteboards to now also build the lightest and strongest foil board possible. 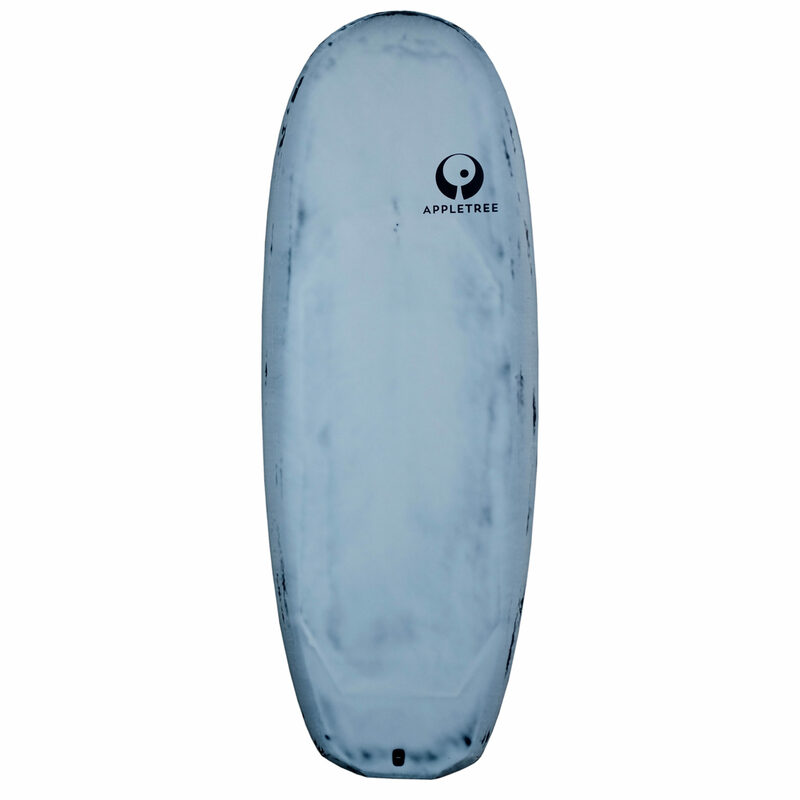 In the standard configuration the board is only 2.5KG’s! 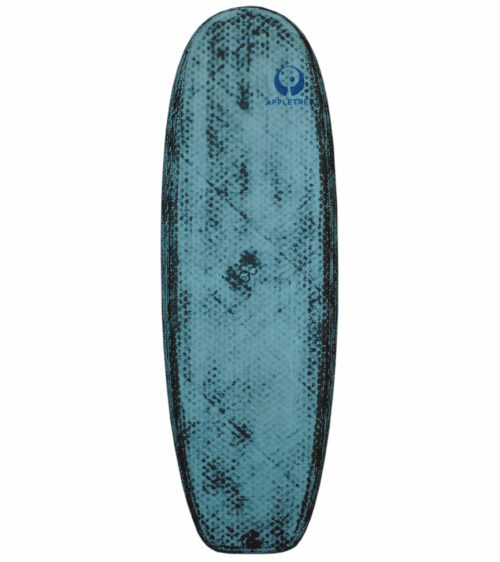 The large volume, in a short and wide package get you up quick on the smallest waves. The deck is slightly concaved to lock you in position when paddling into the wave. For the ultimate kite foil experience we recommend the Mini foil, but in the smaller sizes, the paddle foil is really fun to kite as well! 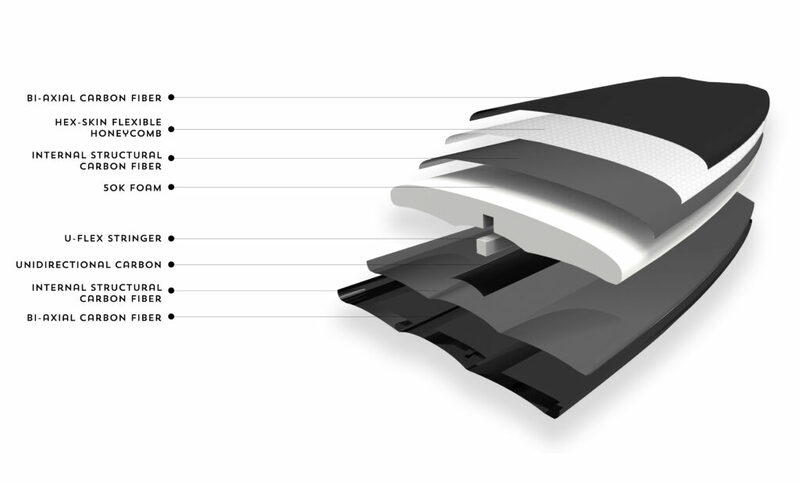 Our standard hex-skin construction, consists of the 50K foam core, the core is wrapped in a first layer of structural fibreglass, in a 45 degree orientation. This to keep the board as flexible as possible while making a very strong base. 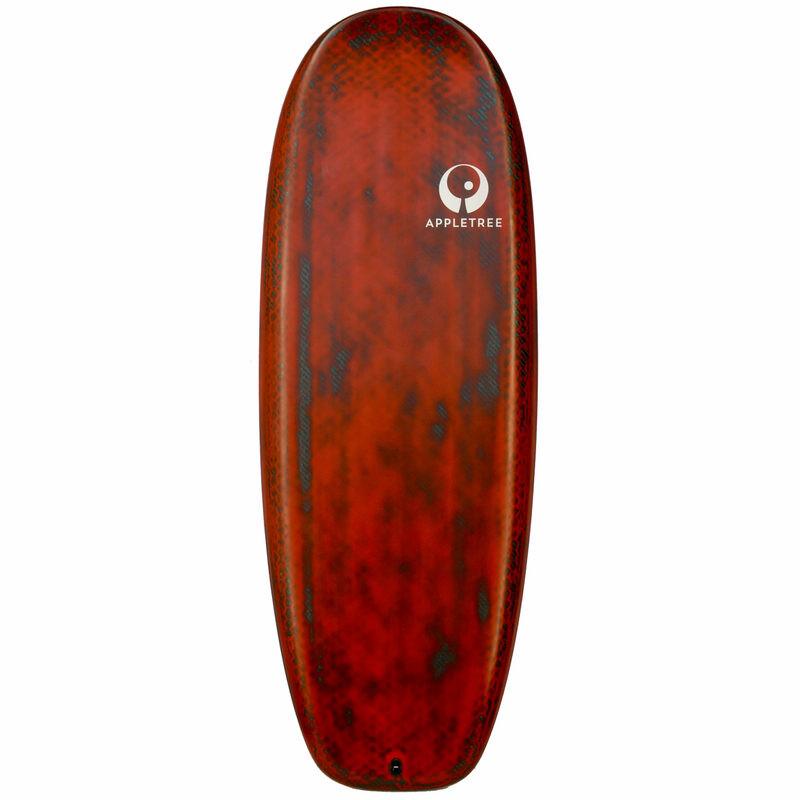 The deck is now layered with a honeycomb layer for more impact resistance. The bottom is left without honeycomb, again to maintain maximum flex. 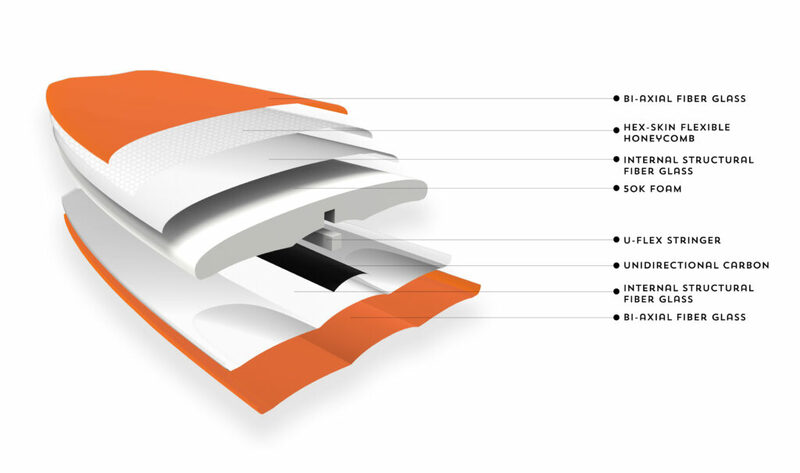 All normal Klokhouse and Appleflap boards come with a single honeycomb layer. Optionally the glass boards can be ordered with an additional layer of honeycomb, specially for heavy footed riders. Normal use is fine without this layer, but sometimes you want this added durability. This is why ALL BOARDS UPTO 5’5” come WITH the additional layer of honeycomb. Because the smaller boards are used much more for strapless freestyle. We also use this extra layer to mount optional inserts, because riding with inserts adds a lot of stress to a very small and specific area of the board. The board is fully wrapped in another layer of fibreglass in the 0 and 90 degree orientation. The whole board, including fin boxes, leash plug and graphics is now pulled in a tight vacuum to compress all the layers together and to pressed onto the core for maximum connection. The board is then encased in the most sustainable epoxy resin available, this resin is tinted to give the boards their unique appearance. There are many colors available and even more on request! You can fully customise your boards appearance so it is unique and there is no one like it anywhere. After the boards are cured, they are hand finished and checked one by one to make sure the meet our exact standards, and you get the board of your dreams! Hex-skin Carbon is similar in composition to the hex-skin Glass boards. 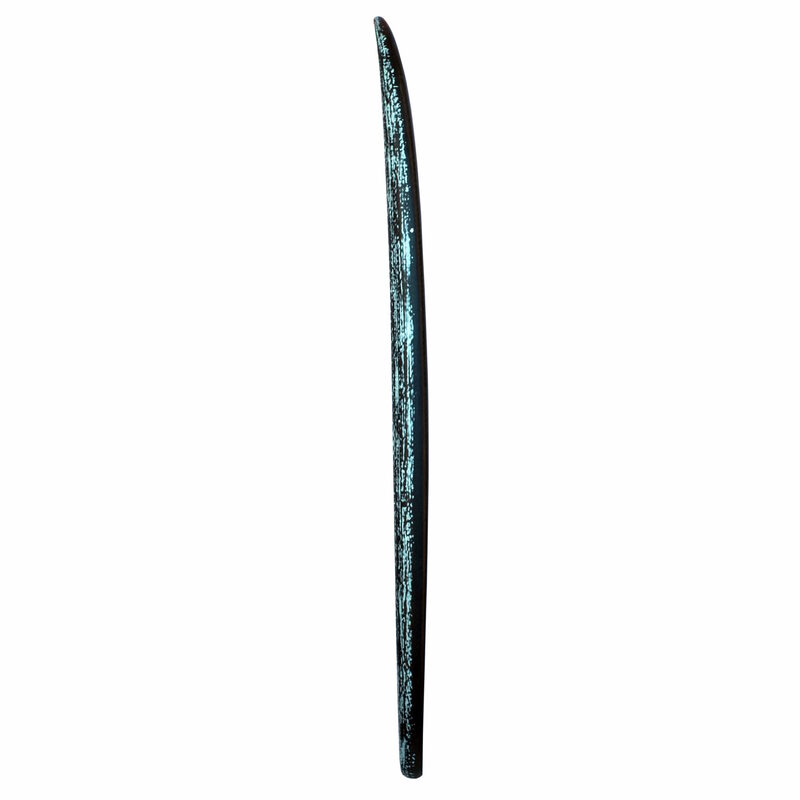 But instead of glass we use 100% carbon fibre, there is no glass hidden underneath the top layer of carbon. Using carbon makes the board lighter and it makes it stick to your feet even better. Because the board is so light, it flows over the chops a lot better than you might expect. To give the carbon boards their unique look the deck is finished with a tinted resin, that can be customised, pick your own color or mix multiple for a truly one of a kind board.